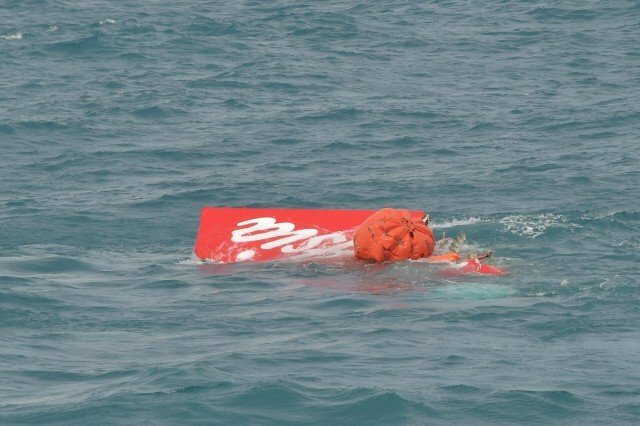 The crash of AirAsia QZ8501 was not likely due to terrorism, Indonesian investigators said in their first remarks since analyzing the cockpit voice recorder. There were also indications that the plane encountered bad weather. The AirAsia plane is thought to have gone down on December 28 when it encountered difficulties from an approaching storm. All 162 people onboard the flight from Surabaya to Singapore perished. Two more bodies were recovered on January 19, bringing the total found so far to 53. Investigators had listened to the entire two-hour recording, and found that there was no threatening voice on board. The recording appeared to indicate that the pilot was too busy attempting to regain control of the aircraft to send a distress signal. Some of the parameters retrieved from the flight data recorder seemed to indicate that the plane had encountered bad weather. More analysis was needed from the rest of the 1,200 parameters to determine the exact weather conditions and the impact the weather had on the plane’s engines. Investigators have only transcribed half of the cockpit voice recording and that would require more analysis as well. Search teams managed to find the cockpit voice recorder and the flight data recorder last week. The fuselage of the plane, believed to hold most of the bodies, has also been located and search teams are now working out how to retrieve it. The authorities are expected to issue a preliminary report on the crash on January 28.